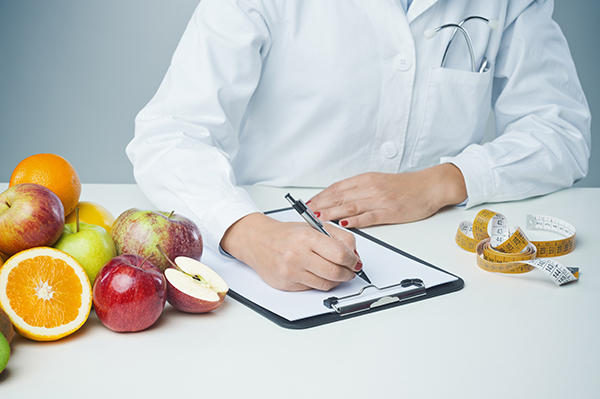 A nutritional evaluation to get cleared for bariatric surgery? Post-op nutrition, education, support and accountability to help you succeed long-term? Help designing and complying with an effective exercise program? Help getting back on track due to a weight loss plateau, or weight regain after surgery? 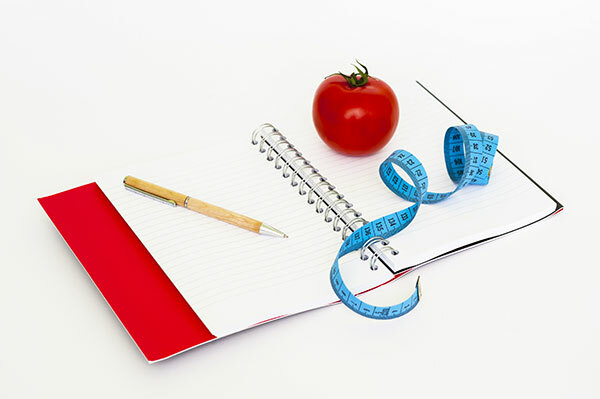 Nutrition support to assist with non-surgical weight loss? If so then you have arrived at the correct destination! 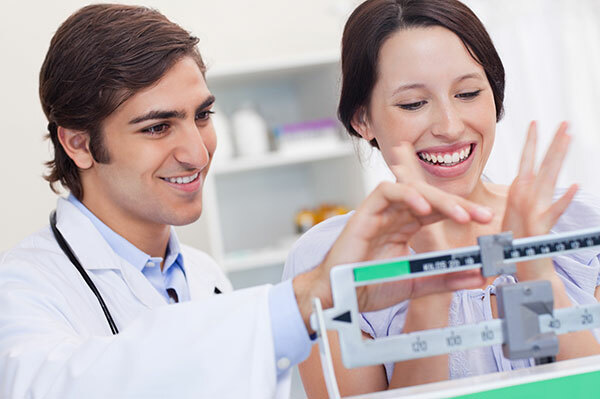 Bariatric Dietitian Services provides convenient online nutrition and exercise services to meet all of your surgical and non-surgical weight loss needs. 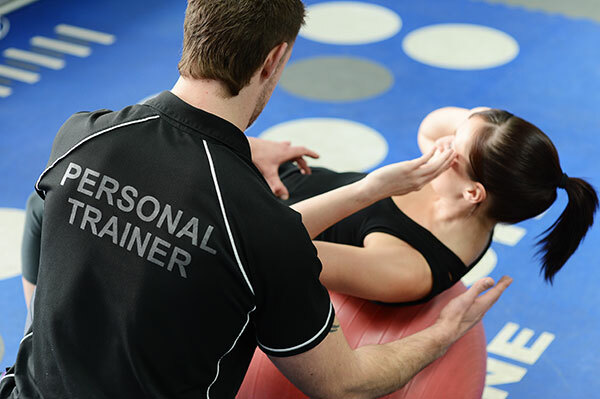 We look forward to helping you succeed with your health and fitness goals. 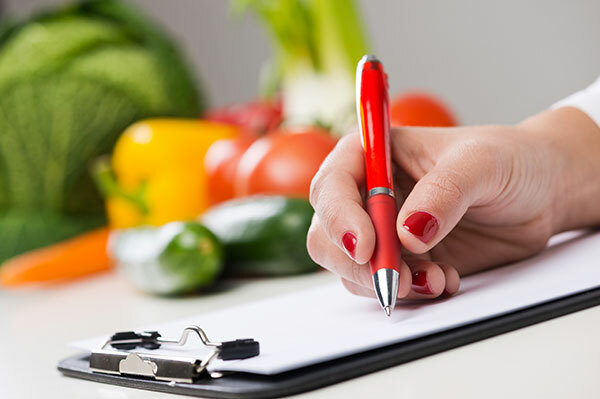 Bariatric Dietitian Services Employs only Registered Dietitians and Personal Trainers who have extensive experience working with surgical and non-surgical weight loss surgery patients. 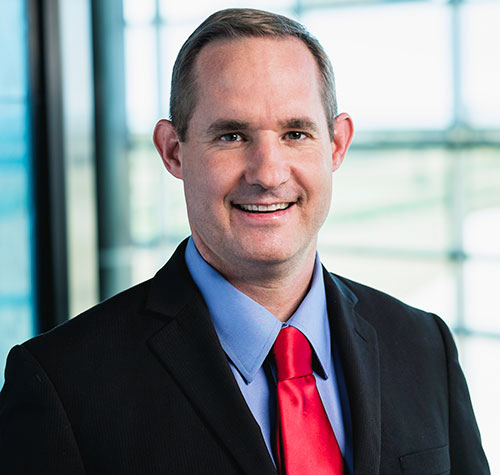 Kyle is the founder of Bariatric Dietitian Services. He graduated from Texas Woman’s University in 2004 with a Bachelor of Science in Dietetics and Institutional Administration. Kyle also completed his Dietetic Internship at Texas Woman’s University. 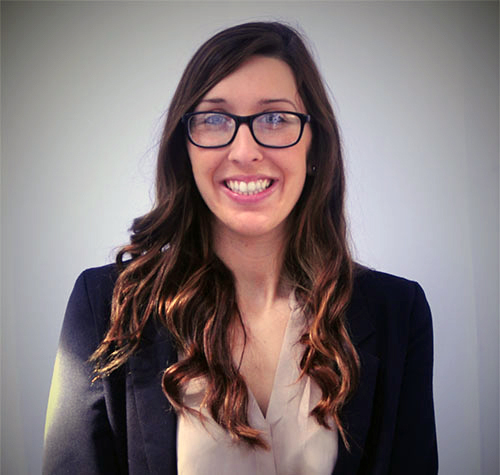 Lauren is the Lead Dietitian and Manager at Bariatric Dietitian Services. Lauren was born and raised in Oklahoma and earned her BS in Nutritional Sciences with an emphasis in Exercise from Oklahoma State University. Lauren completed her Dietetic Internship at Baylor University Medical Center in Dallas, Texas. Keri was born and raised in Enid, Oklahoma. 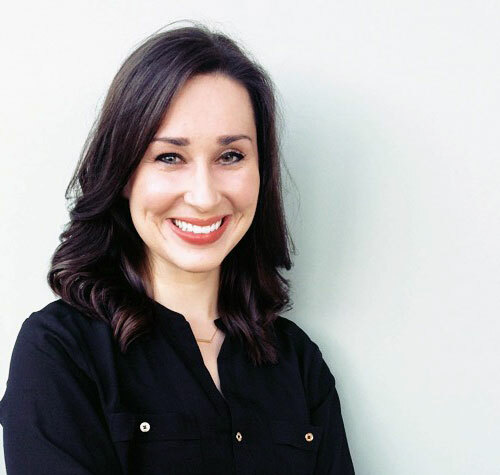 She attended Oklahoma State University, received her Bachelor of Science in Dietetics in 2006 and her Master of Science in Nutrition in 2008, after completing her Dietetic Internship in 2007. 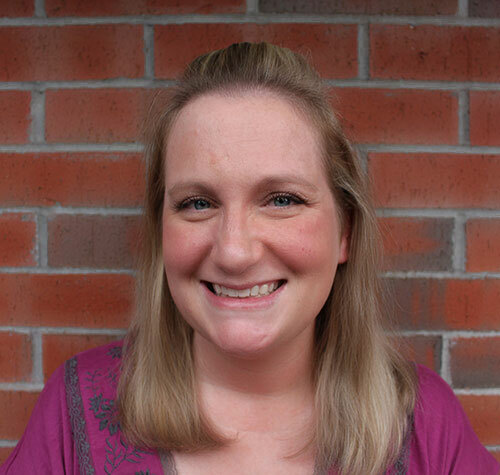 Natalie began her career in the field of bariatrics in 2014. Natalie received her BS in Dietetics with a minor in Organizational Leadership Supervision from Purdue University and completed her dietetic internship at Texas A&M University-Kingsville. After becoming an RD, Natalie began working at a large bariatric surgery clinic in Dallas, where she counseled hundreds of patients both before and after surgery, conducted weight management classes, and lead monthly support groups. Elise Hays is passionate about helping others improve their quality of life through nutrition. She is a firm believer in finding healthier ways to enjoy favorite flavors, and desires to help others discover methods to manage healthier habits despite hectic lifestyles. Elise completed her undergraduate degree at Baylor University in 2014, and graduated with a Bachelor of Science in Nutrition Science. She then moved to Oklahoma City to complete her Dietetic Internship at the University of Oklahoma Health Sciences Center. Brody began his career in fitness in 2012 when he started working as a CPT part-time at Odessa College where he conducted fitness boot camps. 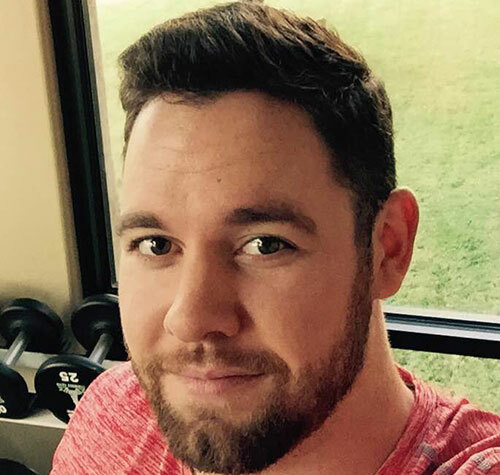 Over the next couple years, Brody expanded his clientele while also working at Total Nutrition in Odessa and as the Exercise and Fitness Specialist for Odessa Regional Medical Center’s Surgical Weight Loss Center. I want to start off with saying that I have struggled with my weight my entire life. I finally decided to make a healthy change, but was intimidated and discouraged because I literally had no idea where to begin. A friend of mine recommended Brody and we started training back in August of 2014. I can honestly say it has been one of the best decisions I have made. He is not only a great personal trainer, but is also a great motivator, and friend. He always knows exactly how to give me a push when I'm struggling and just don't think I can do anymore, as well as praise for accomplishing what I never thought I'd be able to do. I'm so thankful for his guidance and for making this exercise thing a lot more fun than I ever thought possible! I've been working with Brody since June 2014. At that time I was on high blood pressure medicine, had to use handrails to pull myself upstairs because my knees hurt so bad on stairs. My hip hurt, and I couldn't even budge the machines that used a percentage of my body weight. I was a mess. Today, I've lost 6 sizes, am medication free, and can climb stairs better than a majority of my students. Brody knew how to challenge me without breaking me. I love having the active me back. Brody's the best thing I've ever done for myself. Kyle has been a lifesaver! We have battled nutrition & multiple health issues for 10 years. My mother had a roux en y gastric bypass in 2007. Following that surgery, we've had many complications leading to more procedures, electrolyte imbalances, dementia, depression, hospitalizations, mal-absorption, etc. We've dealt with MANY physicians & nutritionists who were all unable to help. Mom lost 48 lbs in 6 months. Despite the fact that she was eating, she was rapidly losing weight. She weighed 95 lbs (ended up getting down to 88) & was hospitalized for a week at Thanksgiving. Upon discharge, we were basically told "It's mal-absorption, but we don't know what to do about it." Desperate for help, I started googling "gastric bypass nutritional specialists." Kyle Rose/Bariatric Dietician Services was the first number I tried..and boy did we hit the jackpot with him! After one phone call, he had her on a plan that would change her life. He offered expert advice and guidance that we have not been able to get from anyone else. Not only did he formulate a plan, he stayed in frequent contact to check on her & to assess if his plan needed tweaking. Within 2 weeks, she felt better than she had in 15 years! She is honestly like a different person--I feel like I have my mom back! Not only is she steadily gaining weight, she has a tremendous amount of energy. She has mental clarity (turns out she doesn't have dementia after all, her poor brain was just starving to death!) and she has been able to come off of some of her medicine. The turnaround has been huge..and it's all because of Kyle! We love him amp; can never thank him enough. For us, he was Godsent!! Working with Kyle and he is wonderful. Very thorough and knowledgable in his field. Answered all of my questions before I even asked them. Honestly was very nervous about talking to someone about needing Bariatric surgery but he made it effortless. Very glad this is the company my doctor recommends. Lauren Robinson from Bariatric Dietitian Services was great. I'm preparing for my gastric sleeve and one of the steps was to have 3 visits with a dietitian. I was really dreading this part, but Lauren made my visit wonderful. She wasn't at all judgmental, made great suggestions & made me feel like she was on my side. I have one more appointment scheduled with her before my surgery next month, and then another after surgery. I'm looking forward to both. I was really nervous about choosing the path of bariatric surgery but when I spoke to Kyle I felt like it was something I could do. I loved that the coaching and questions could be done over the phone or through text messages. As a busy mom I didn't have a lot of time to go to a bunch of doctors appointments dragging my 2 year old along with me. It was easy and convenient to have my consultation over the phone. I felt like all my questions where answered and I was well informed going into surgery. Even 6 months later I had some questions and Kyle took the time to call me and answer my questions and encourage my journey. I would recommend him to anyone! I'm so happy with everything he's done to help and teach me along the way.